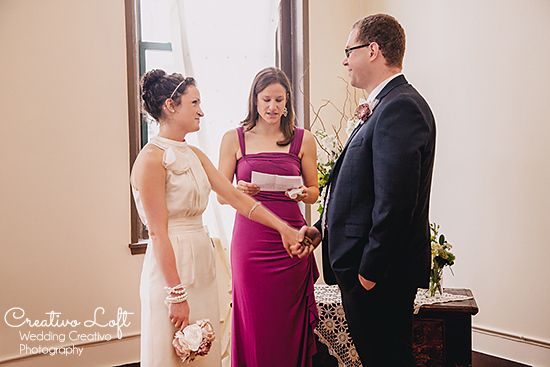 We did a brief post about this wedding last fall, but finally are posting a full feature today! 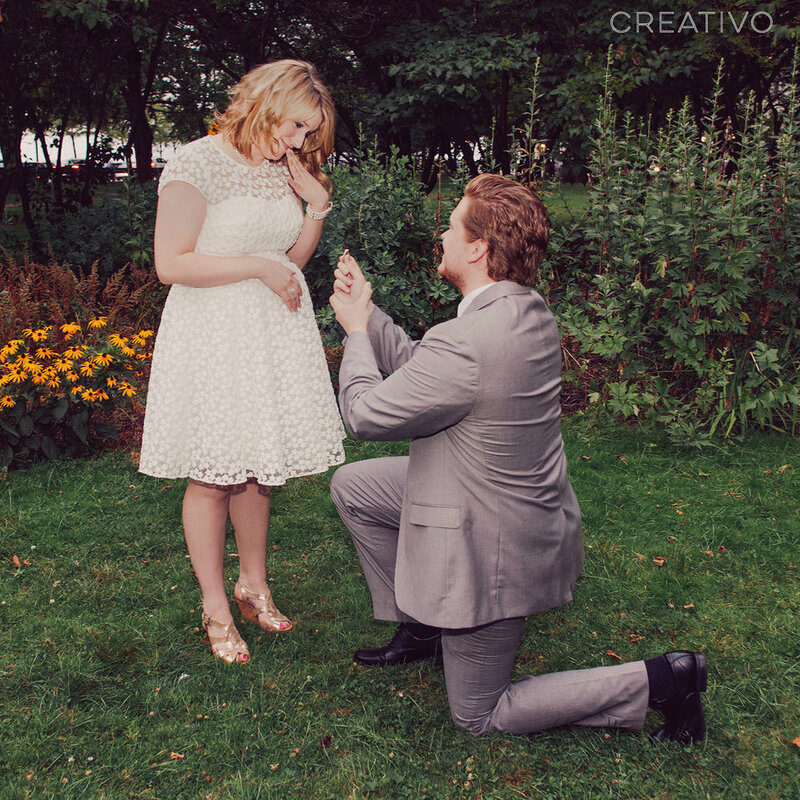 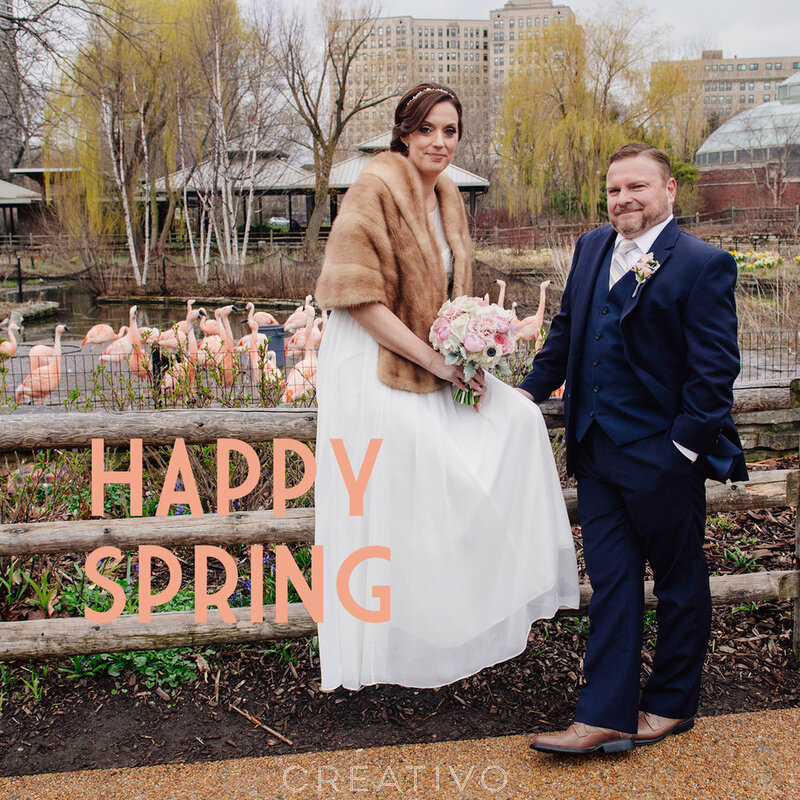 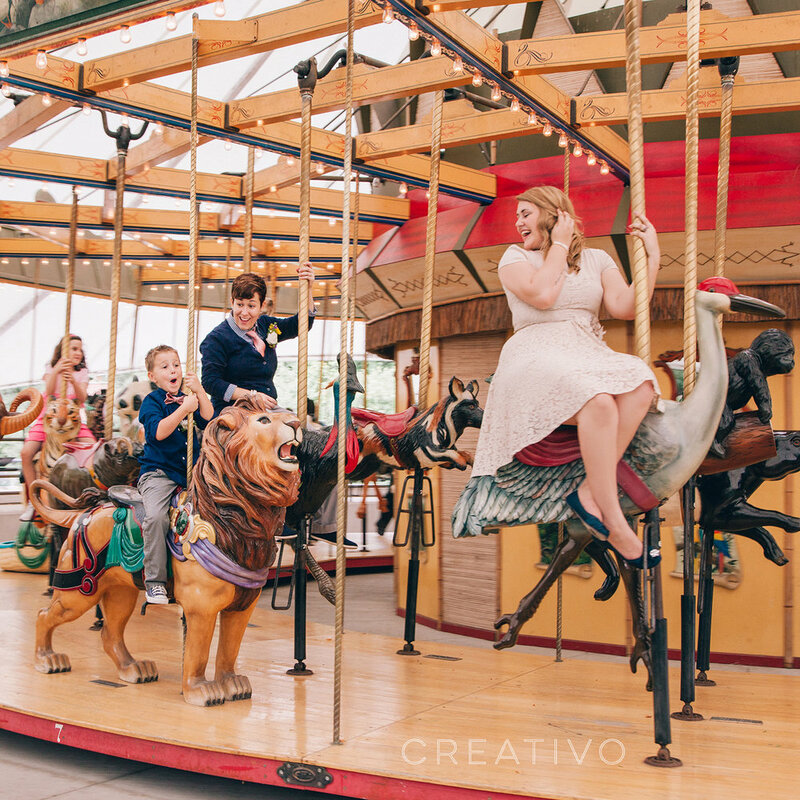 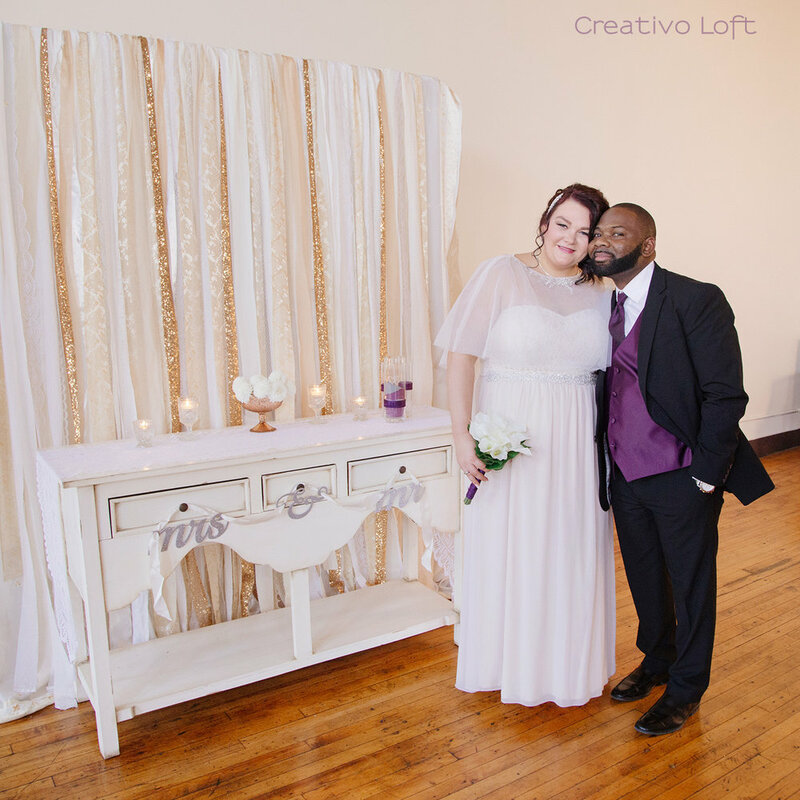 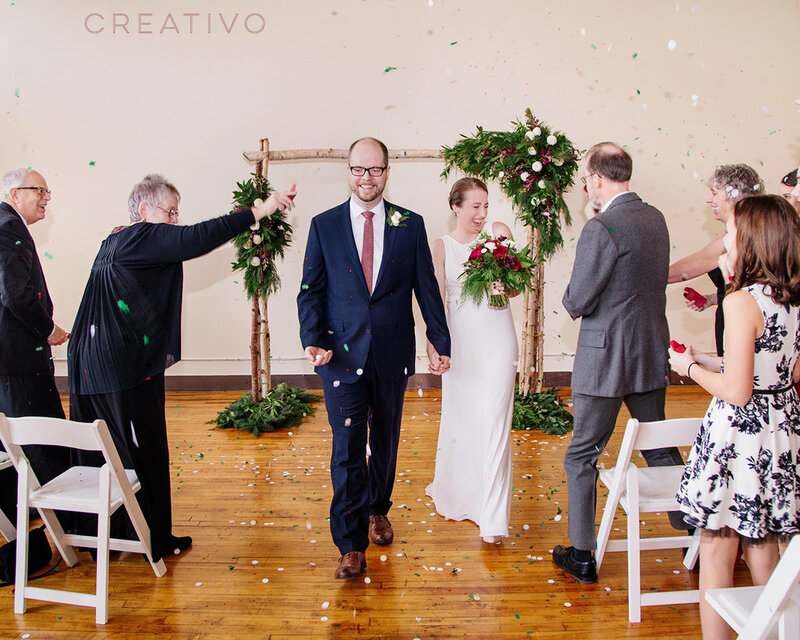 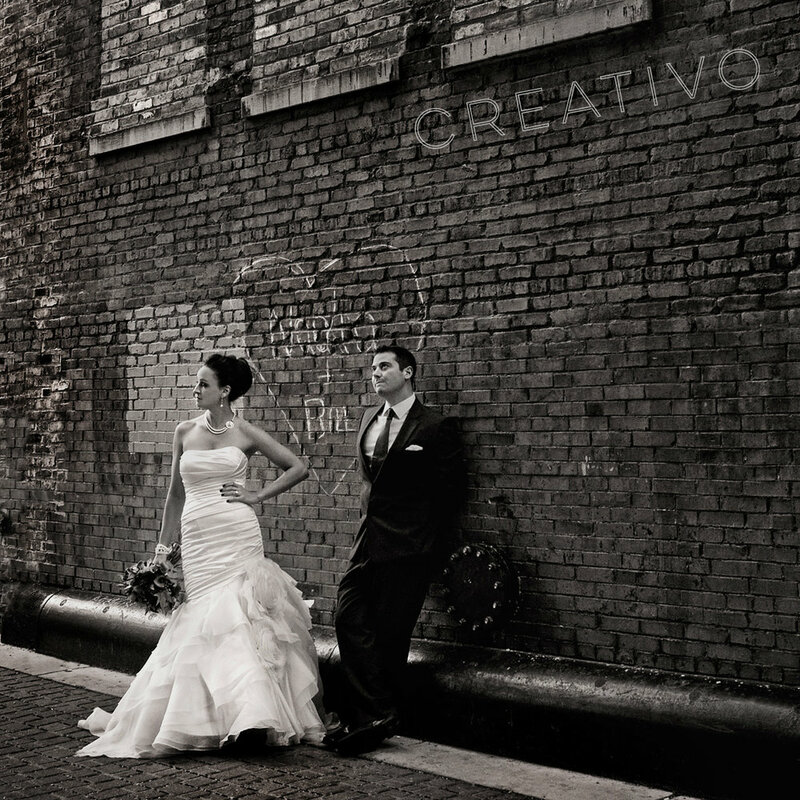 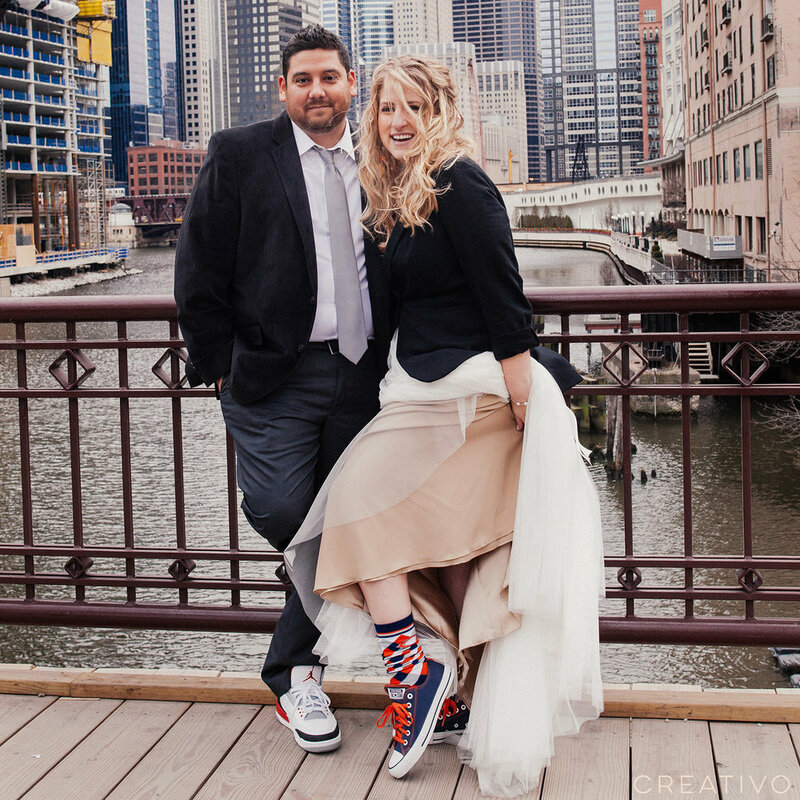 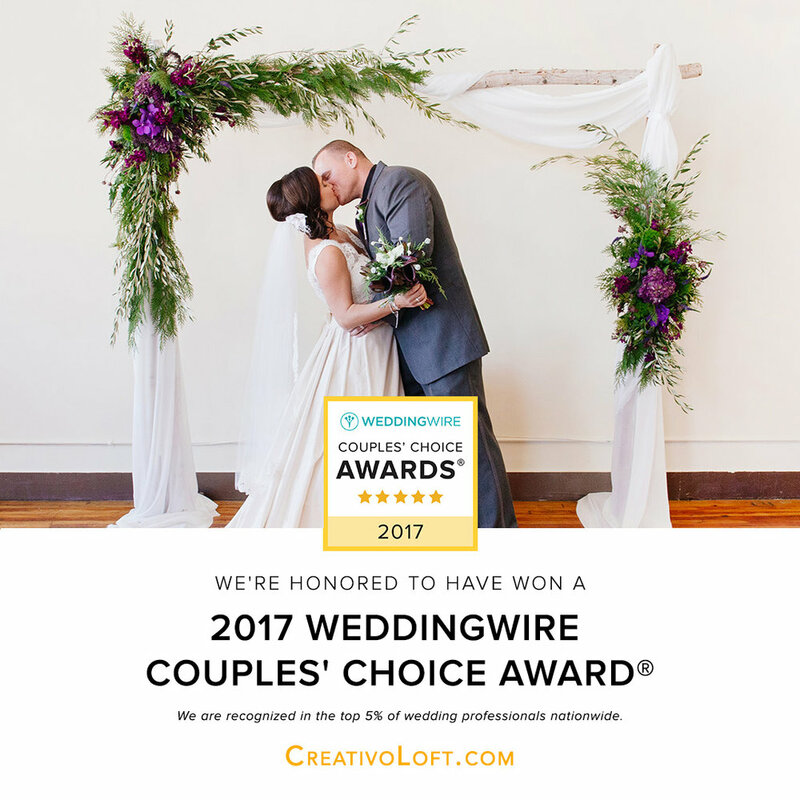 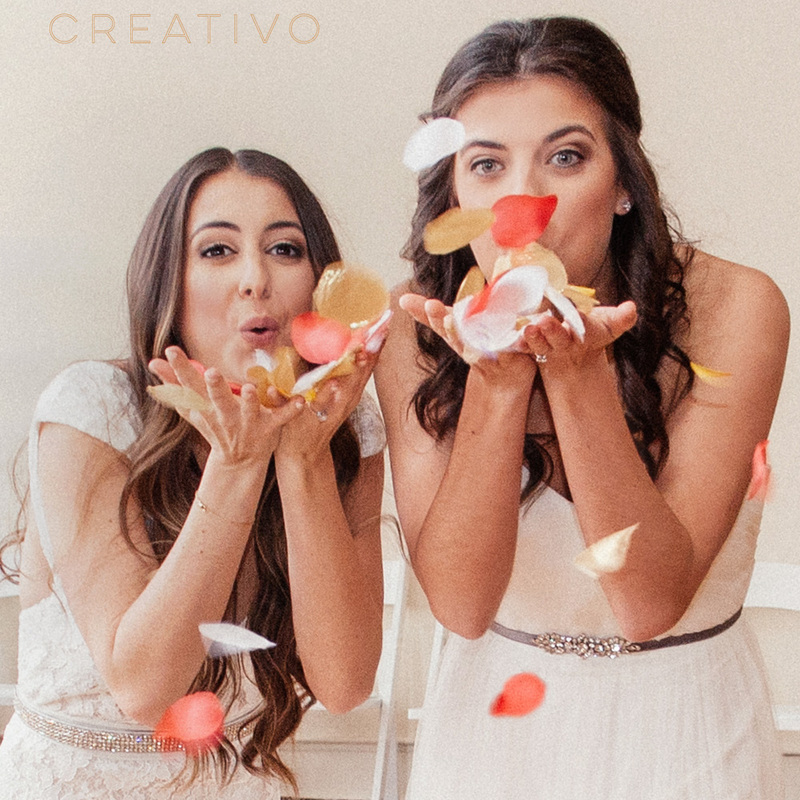 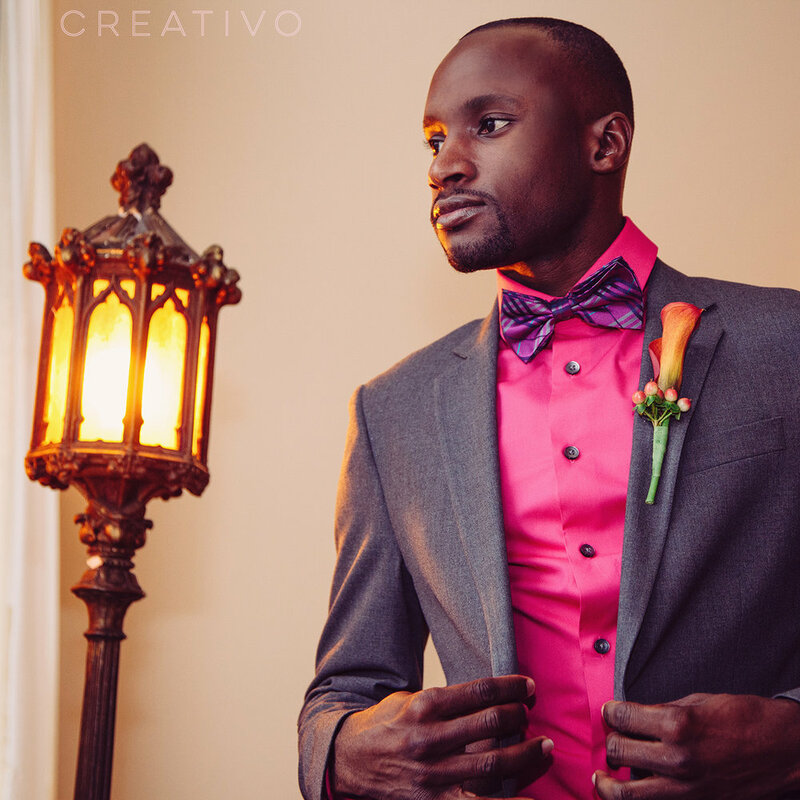 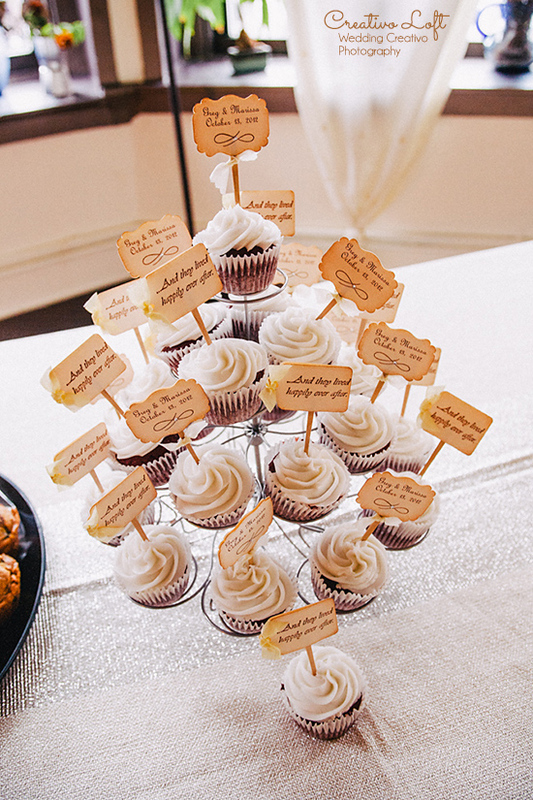 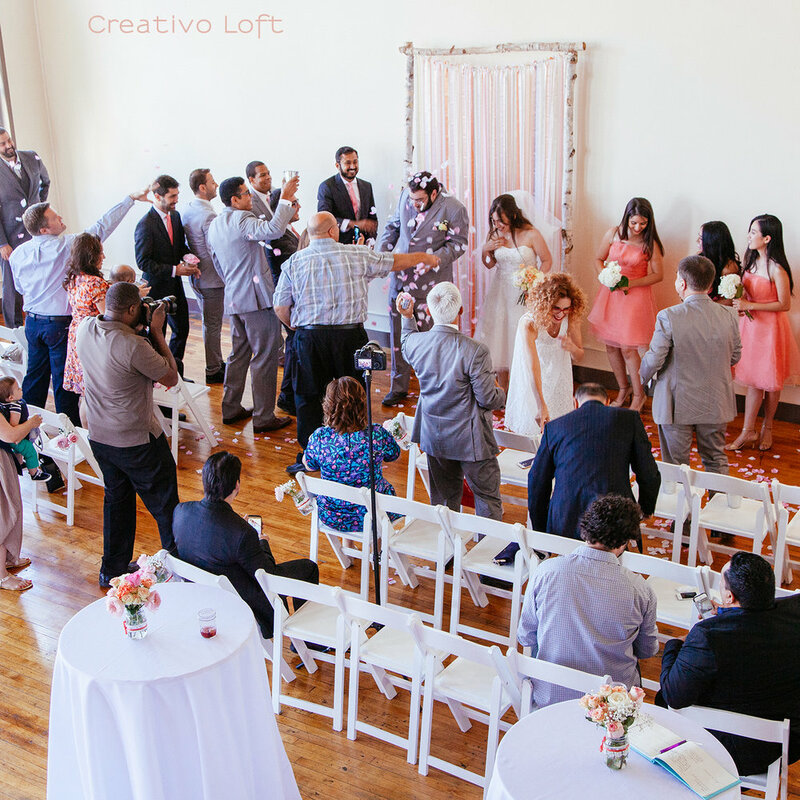 Marissa and Greg had a lovely fall wedding with our Tiny Wedding Breakfast at Creativo Loft. 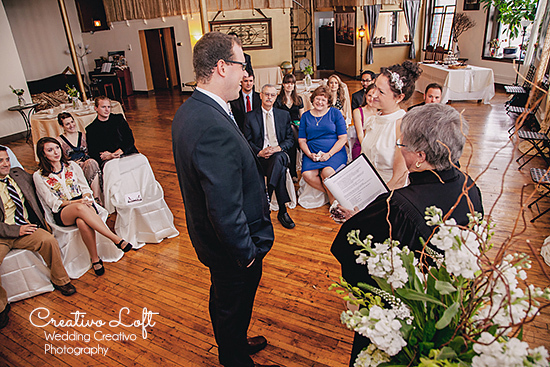 The ceremony was officated by Rev. 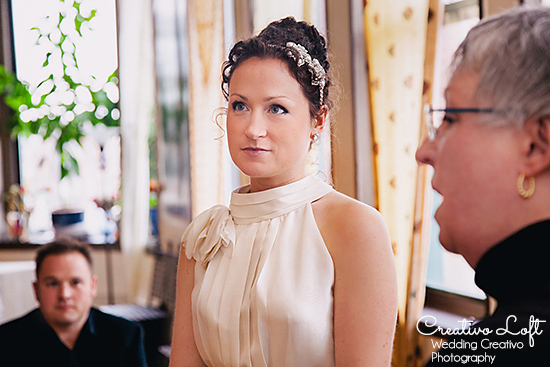 Marian Hale. 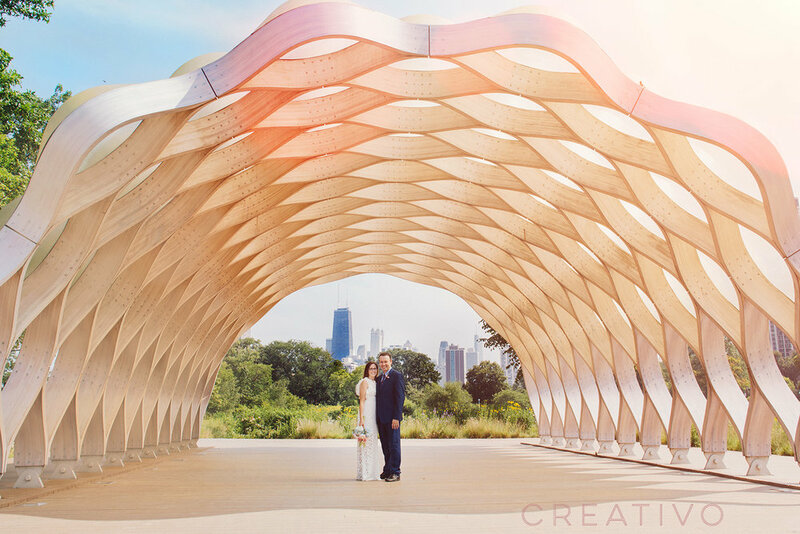 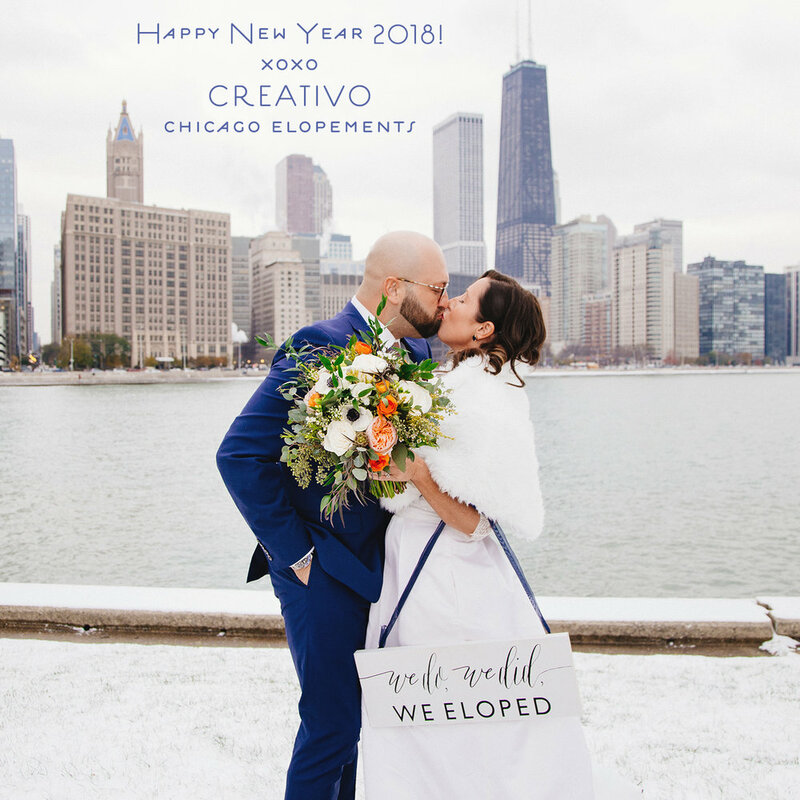 Wedding Creativo photographer Giorgio started their morning along the lakefront for some lovely morning portraits, followed by ceremony and brunch at Creativo Loft. 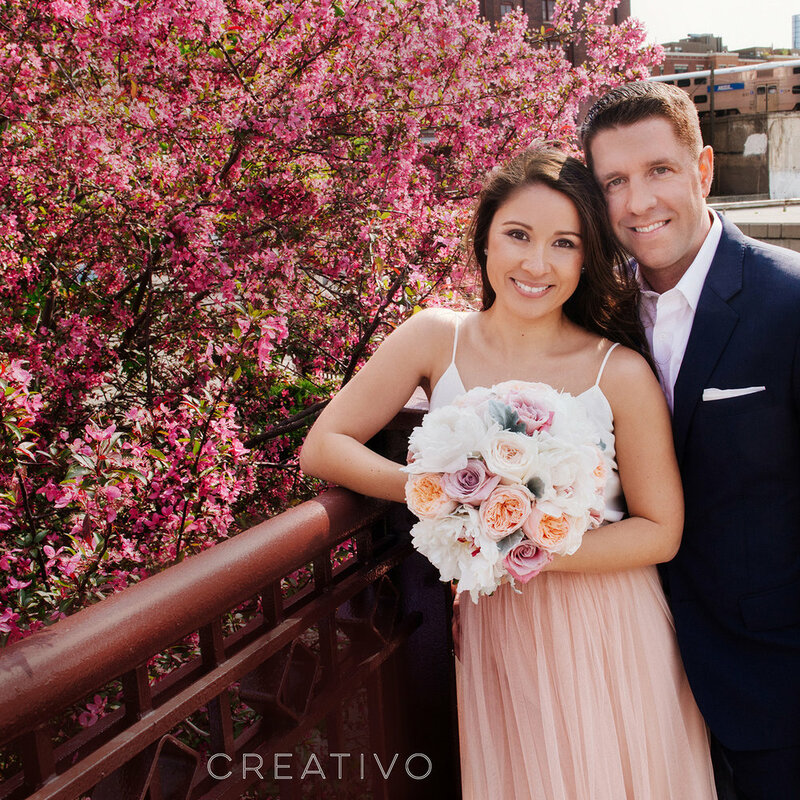 We loved Marissa's dress, fabric flower bouquet and fun statement shoes!